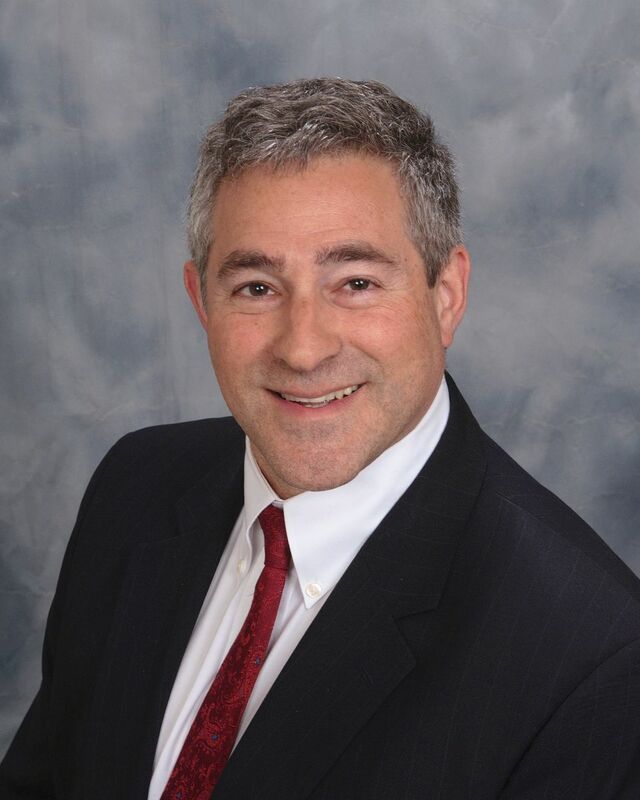 Todd Mendel has been elected President of the Detroit Regional Office of the American Jewish Committee. Founded in 1944, AJC Detroit is part of AJC - a leading Jewish advocacy organization enhancing the well-being of the Jewish people and Israel, and advancing human rights and democratic values for all. AJC Detroit engages in global diplomacy, legislative advocacy, interreligious and intergroup relations, and media communications. Todd has served on AJC Detroit’s Board since 1999. Todd focuses his practice on business litigation and alternative dispute resolution. He currently serves as BSDD’s General Counsel and Chair of the Ethics Committee.